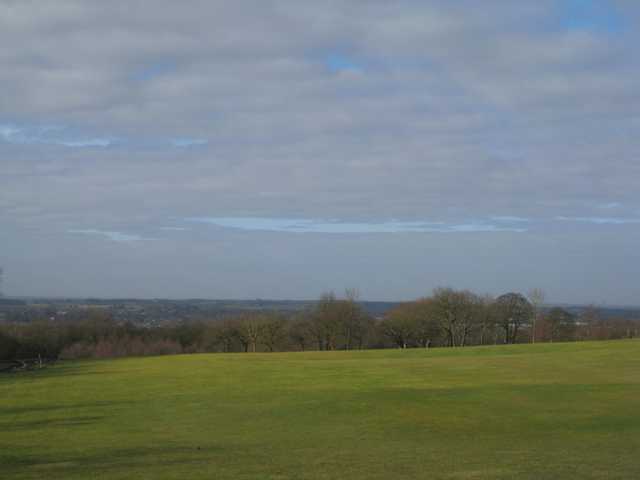 Beacon Park Golf Club, located in the heart of West Lancashire, is a 36-hole complex with the superb 18-hole, par 72 (6,251 yard) Beacon Course and 18-hole pitch and putt course. The Beacon Course at Beacon Park Golf and Country Club is parkland, designed by Donald Steele in 1982 and is located within the beautiful Beacon Country Park. 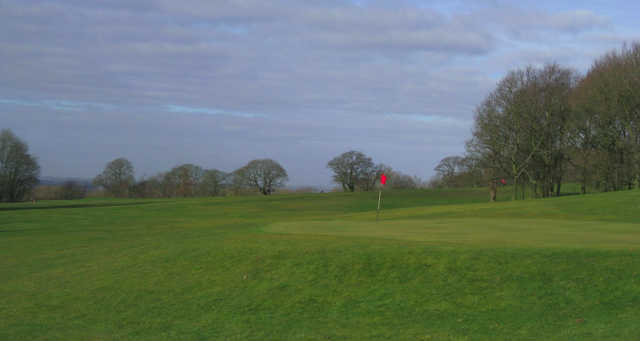 Beacon Park Club will certainly provide an enjoyable experience for all levels of golfer. 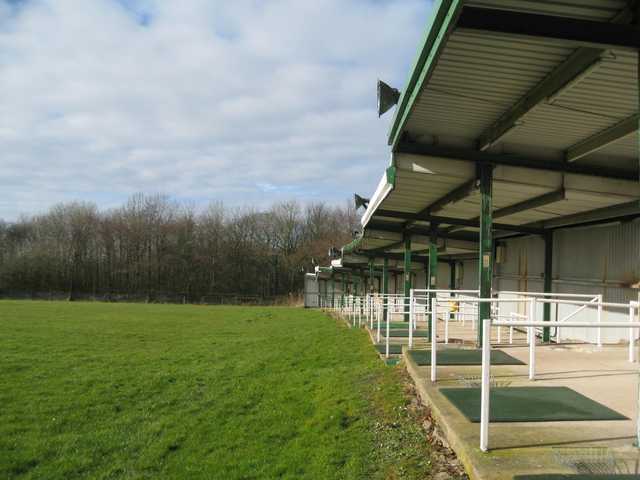 Beacon Park Golf Club is an ideal venue for visiting parties providing an excellent choice of golfing activities, offering a golf club loan service and superb driving range. Be sure to call in to the welcoming clubhouse and well-stocked café to enjoy a beverage or meal after your game.